QuickBooks Pro software came into the market with aim of providing small businesses and industries with a way of managing their accounts and finances. This affordable software comes packed with top rated features and benefits that will handle all your account activities without any hassle. 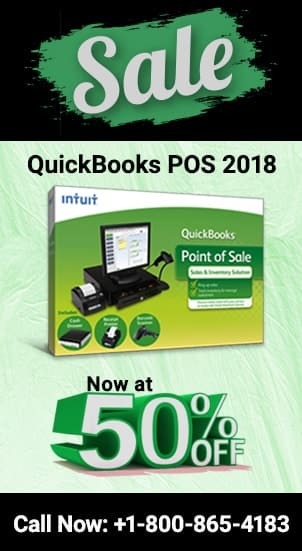 With quickbooks pro you cannot only create invoices but can also generate sales receipts and purchase orders for all your products sold and send it to customers from the software itself. You can also customize the invoice forms that are already provided in template form and add your company specifications like logo and color of your choice. You can even put a personal touch to your forms. Go to Company Settings: On the home screen select ‘Gear Menu’. Under ‘Settings’ option click on ‘Custom Form Style’ label. Edit the Showcased Form: On the screen ‘Custom Form Styles’ you can either edit an already designed form or structure a new one from the starting. For now edit the standard form that is already existing. Click on ‘Edit’ tab under ‘Action’ option to open this form. Style: First and foremost, choose the style of the form from the current window under ‘Style’ navigation. Add Company Logo: Click on Logo box for drop down menu option and further click on ‘upload’ option to select file from the system. For resizing the image of the Logo you can make use of slider as per your preference. Now select the image and position it on the space given for the Logo or you can reposition it as per your choice. In case you wish to take it back to original placement you can click on ‘Reset’ tab. Color Scheme: Go to ‘Color Box’ and from drop down menu choose your color scheme freely. Although QuickBooks selects the colors for form as per the logo provided you can make your own choices from the palette on the right side. Name your Form: Click on the Edit pen under preview sample to provide a name for your forms. This name will only be visible to you and not to your customers. Now click on ‘Next’ to move onto next step. Add Details: Next is the ‘Make Adjustment’ tool. Under this you can make changes to the look and feel of the form and add any specific details. You can make changes in the appearance, footer and header, Activity tables etc. Appearance: Click on Appearance tab and choose different line, height and font. Account Summary: Mark the check box option for ‘Account Summary’ under ‘Show tables’ tab in ‘Appearance’ section. Header: Click on ‘Header’ option, under form names type in a new name for the invoice, add contact details of the company in the Company Section like name of the company, email id, phone number etc. Footer: Apart from basic disclaimers, service notes and slogans you can also add message or salutation for your clients and customers. Preview: Check up your changes made by previewing the PDF on regular basis so that the changes made are in accordance with your needs. This brings you to the end of editing the form. You can now try to edit all forms or only add in few details as per your needs. 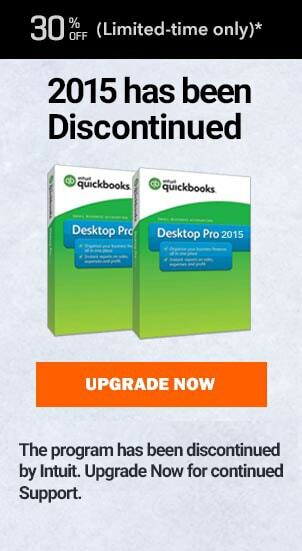 If you face any issue then you can directly connect with QuickBooks support team. In case you are unable to contact them you can connect with www.qbpro.ca for instant gratification through Toll Free Phone Number +1800-940-7442. How to record credit card transactions in quickbooks ? How does quickbooks payroll work ?